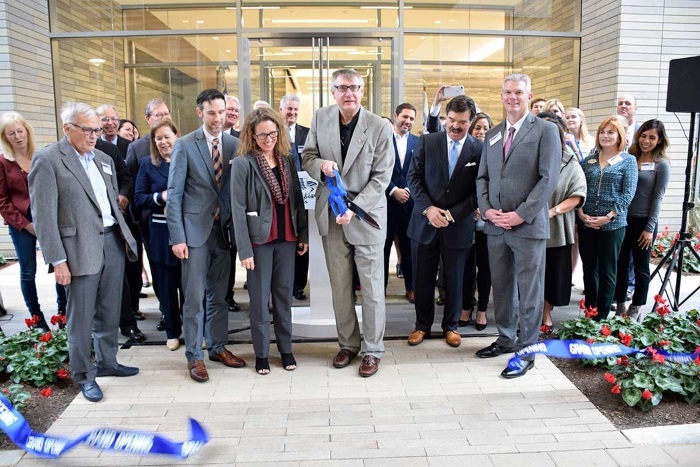 ABS yesterday held its official ribbon-cutting ceremony, formally opening its new global headquarters. Anchoring the CityPlace 2 development, the building is located at 1701 City Place Drive, Spring, Texas. “This is a significant milestone in our 157-year history and reaffirms our commitment to provide industry-leading safety and practical technology solutions for marine and offshore industry challenges,” said ABS Chairman, President and CEO, Christopher J. Wiernicki. 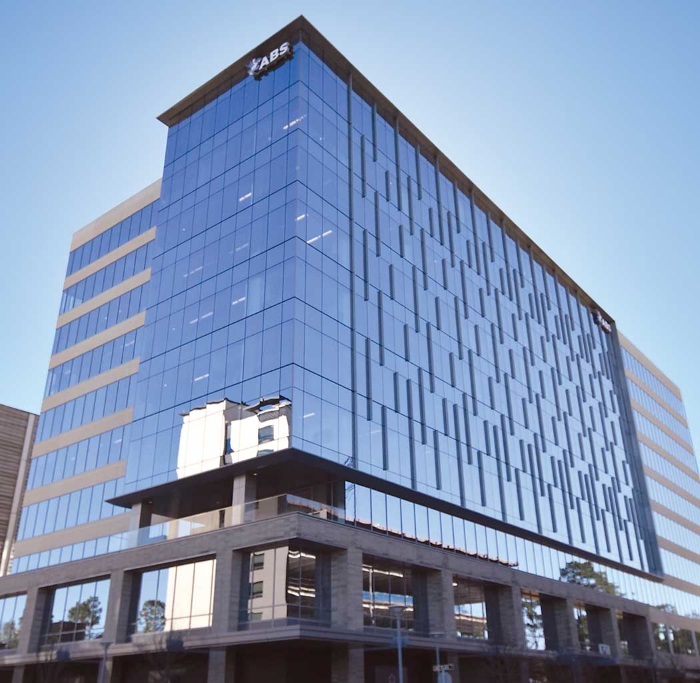 “A five-year journey that started as an idea has now culminated in a building reflecting our leadership position and our continued vision for growth. Our building provides open and inviting spaces where we gather with industry partners to collaborate and engage in advancing innovation to directly support our safety mission,” added Wiernicki. The state-of-the-art global headquarters visibly represents the industry’s data-driven sustainability journey, as it is home to the ABS cyber and digital laboratories. These technology acceleration centers bring together employees, clients, industry and academia to develop, test and apply smart technology solutions, which enable informed decisions in the face of fast-moving environmental requirements. During the ribbon-cutting ceremony, Wiernicki received a declaration from U.S. Congressman (R-TX) Kevin Brady, and a proclamation from Harris County Commissioner Precinct Four, R. Jack Cagle, acknowledging the ABS investment in the community. Wiernicki further thanked the teams that were instrumental in the development of the project over the last 18 months, Cushman & Wakefield, Patrinely, Coventry and USAA, and recognized the support from J.J. Hollie of the Woodlands Chamber of Commerce. The new world headquarters is a 10-story, 326,800-sq-ft building housing employees from ABS and its affiliated companies.